What is a Tool Library? Tool libraries are just like traditional libraries, but with tools instead of books. Now, simply imagine your next DIY-project and how much easier it would be with unlimited access to hundreds of different tools and equipment. 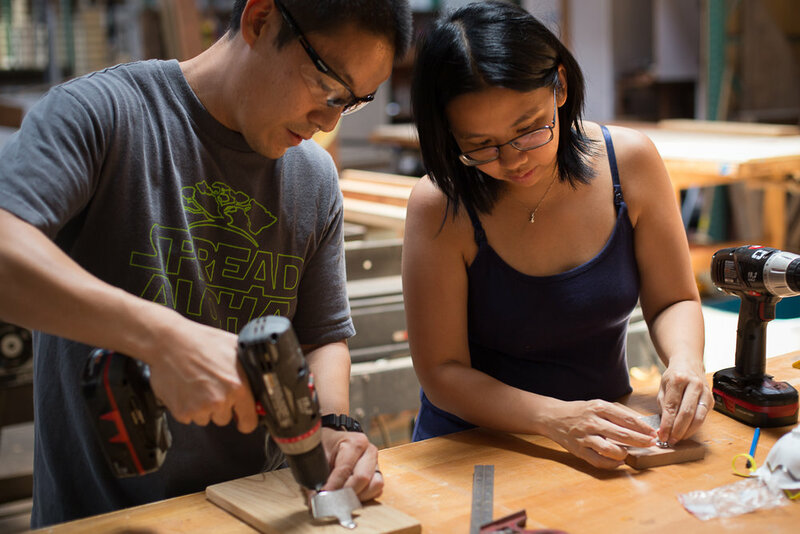 Learn new skills, make something awesome, and get empowered in one our workshops! You can also schedule a private workshop for your team, event, or group of friends! Help us promote the power of sharing in the Honolulu community with a monetary or tool donation, or click "Volunteer" to offer your time and skills to support this unique effort. No, we won't spam your inbox!